Speed, accuracy, and communication are the keys to making your dream of home ownership a reality for you and your family. Since K. Hovnanian® Homes® homebuyers are our exclusive clients, K. Hovnanian® American Mortgage, LLC™ is uniquely positioned to deliver all three of these elements better than any other lender. Making the decision to buy rather than rent your home is not as simple as comparing your rent payment to your proposed house payment. Use this calculator to understand the financial benefits of home ownership over renting. 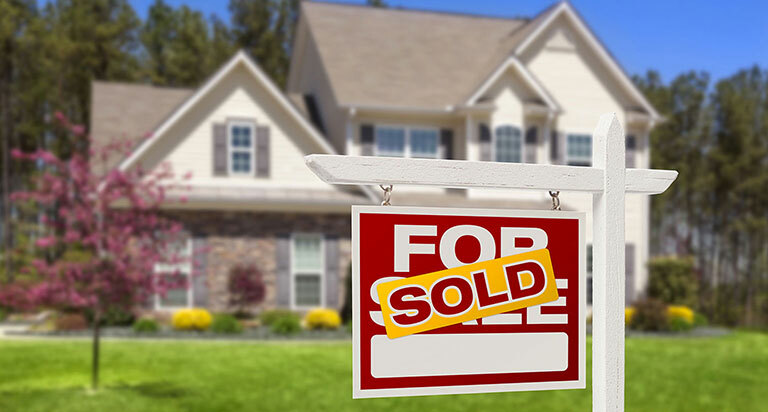 The purchase of your home is likely the single largest financial transaction you will complete in your life. 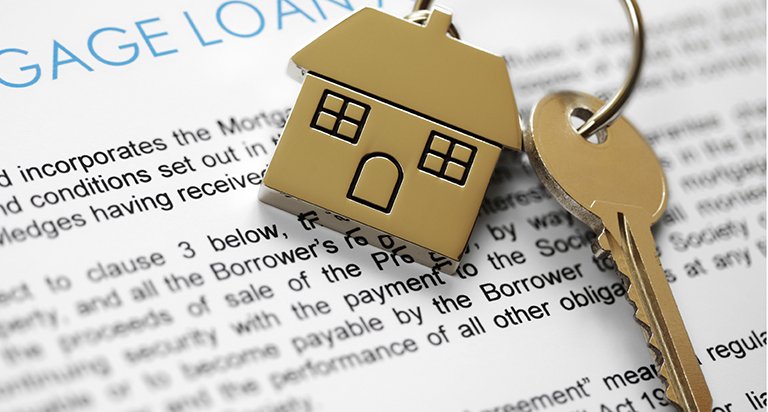 This section provides an overview of what you can expect during the loan process. Let our mortgage company President, Dan Klinger, show you why taking a back to basics approach is still the best way to obtain mortgage financing and purchase the home you’ve always wanted.